The Mount Wireless line of M-Frame modular wireless platforms adds comprehensive mounting solution options to Oberon's extensive line of enclosures and mounts for wireless components. STATE COLLEGE, Pa. - Jan. 22, 2019 - PRLog -- Today, Oberon announced it has acquired the entire Mount Wireless product line, enabling both Oberon and Mount Wireless customers to benefit from the combined product offering. 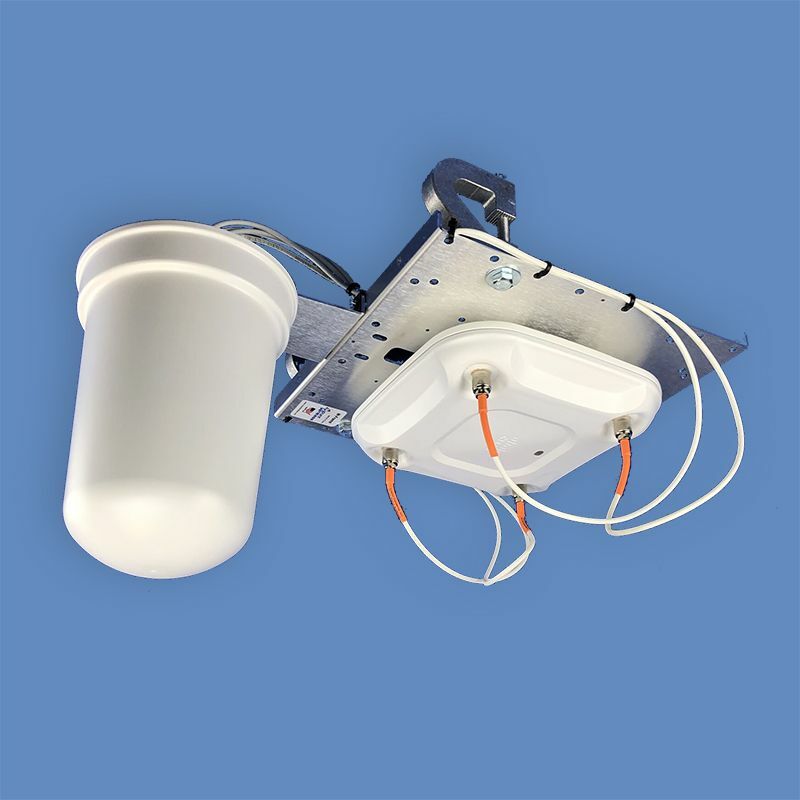 The acquisition of the Mount Wireless line, effective January 1 , 2019, expands Oberon's line of wireless access point and antenna mounting solutions to now include wireless infrastructure products for industrial, warehouse, logistics, and transportation facilities. The Mount Wireless products are also installation time savers for public venue Wi-Fi networks. This acquisition results in a comprehensive offering of Wi-Fi access point and antenna mounting solutions in all verticals including healthcare, education, government, retail and hospitality, industrial, transportation, public venue, municipal, and smart city. This can help to simplify solution-finding and decision-making on the part of all customers. Oberon's channel partners will benefit from more comprehensive Wi-Fi infrastructure products for more verticals, from a single leading supplier. "Secure, convenient, aesthetic Wi-Fi installation for our customers has always been paramount," according to Scott Thompson, President and CEO of Oberon. "With the addition of the Mount Wireless line of products, Oberon customers will have more choices and options, especially in the industrial and warehouse Wi-Fi space. With the acquisition of Mount Wireless, Oberon also retains the expertise of founder Jeff O'Bryan, whose 30 years of experience in structured cabling and wireless is invaluable." Jeff O'Bryan, founder and president of Mount Wireless, will continue with Oberon as Eastern Sales Director, based in North Carolina. "The addition of the Mount Wireless brand to the Oberon line will greatly increase the number of end users who will benefit from the Mount Wireless product feature set. I look forward to continuing to serve existing Mount Wireless customers and now Oberon customers with the full Oberon product offering." Oberon SKUs for Mount Wireless products are available immediately, and the Mount Wireless product offering is available now through Oberon's existing distribution channels. More information is available at https://oberoninc.com/products/m-frame.